Looking for something a little more airy? The Mens Activate Light 7/8 Pants cropped leg softshell hiking trousers fit the bill perfectly. The fabric is ultra light, soft, stretchy and extremely breathable. And that's what makes them so comfortable to wear. 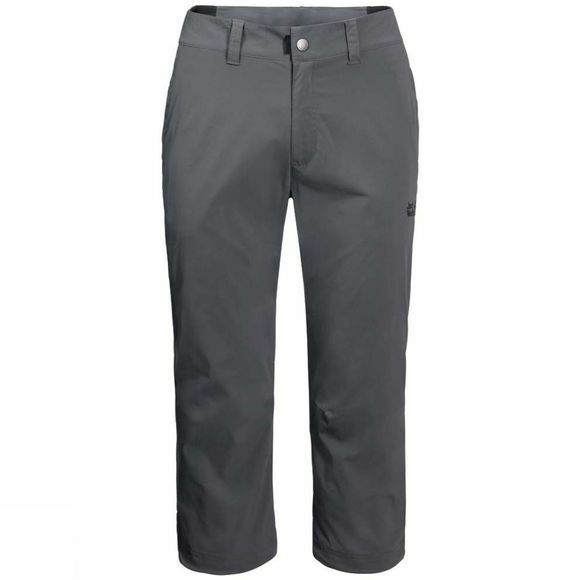 These trousers also benefit from the additional attributes of our Activate softshell series. They shield you from the wind and light showers and protect your skin from the sun's UV rays.